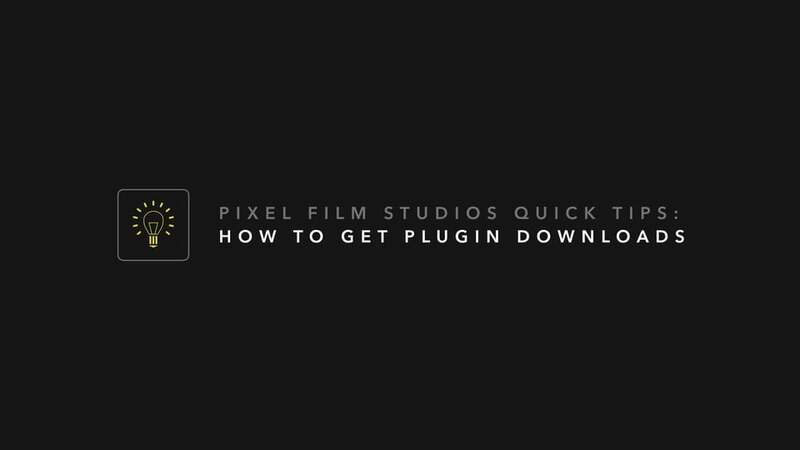 In this tutorial we are going over how to get a new/updated version of your plugin. Having trouble logging in? 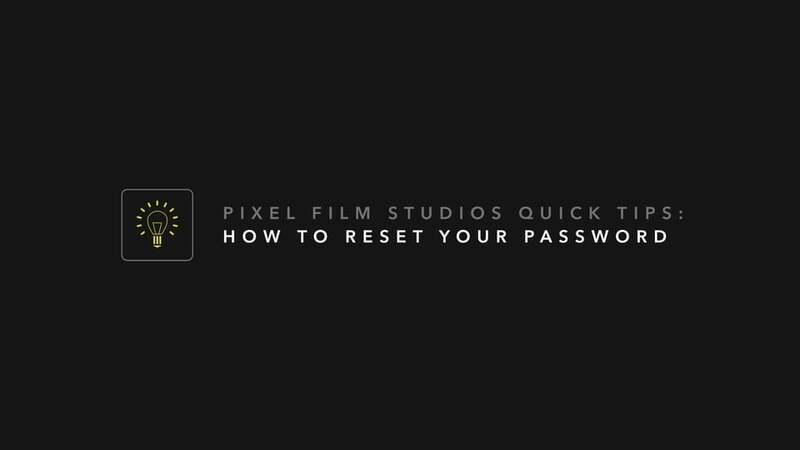 In this tutorial we are going over how to reset your password. 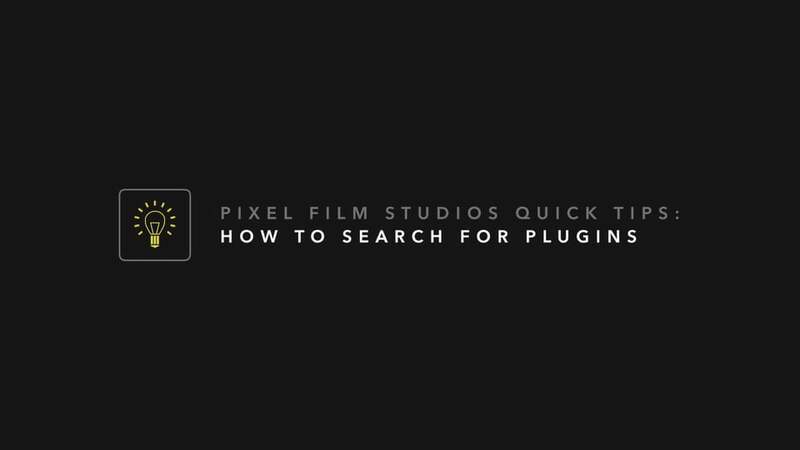 There are several ways to search for plugins on the Pixel Film Studios website. 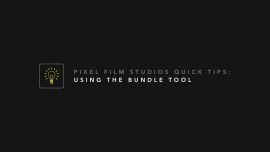 In this tutorial we are going over the multiple ways to find the plugin perfect for your project. Have a plugin idea? 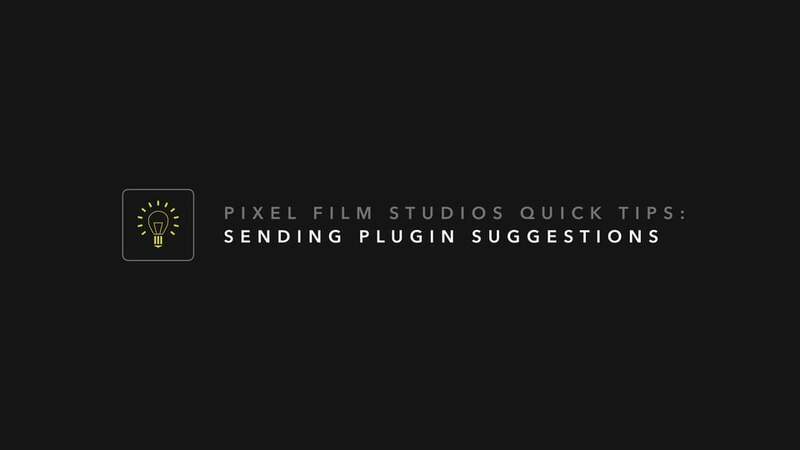 In this tutorial we are going over how to send plugin suggestions. 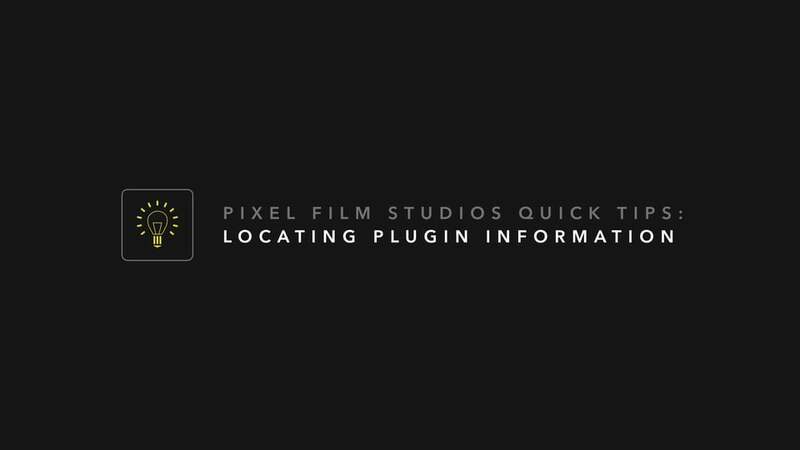 Need to locate information about a plugin? In this tutorial we are going over how to locate all information available about a specific plugin. 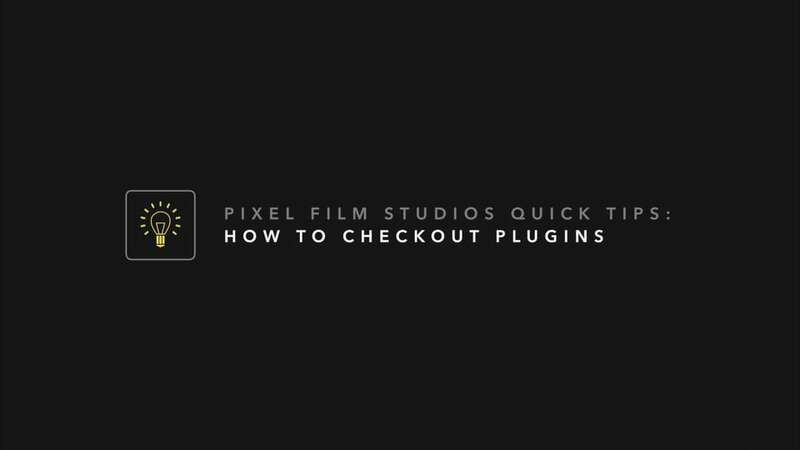 In this tutorial we are going over how to checkout plugins on the Pixel Film Studios website.